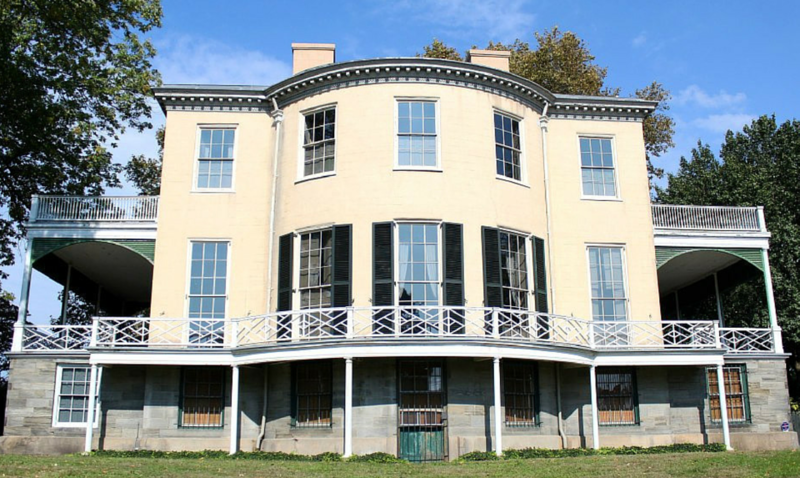 You can play a significant role in preserving history in Fairmount Park! 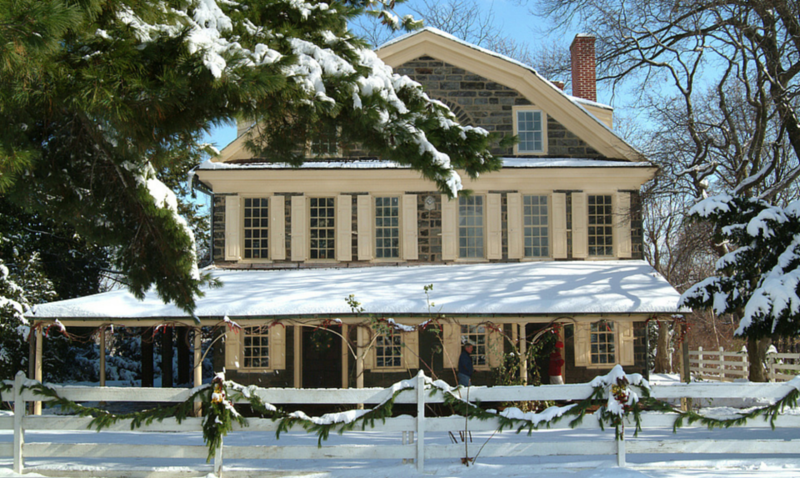 Contributions make a critical difference, whether they are used for repair and maintenance on our house museums, promoting these historical treasures to the public, or bringing great programming to our visitors. 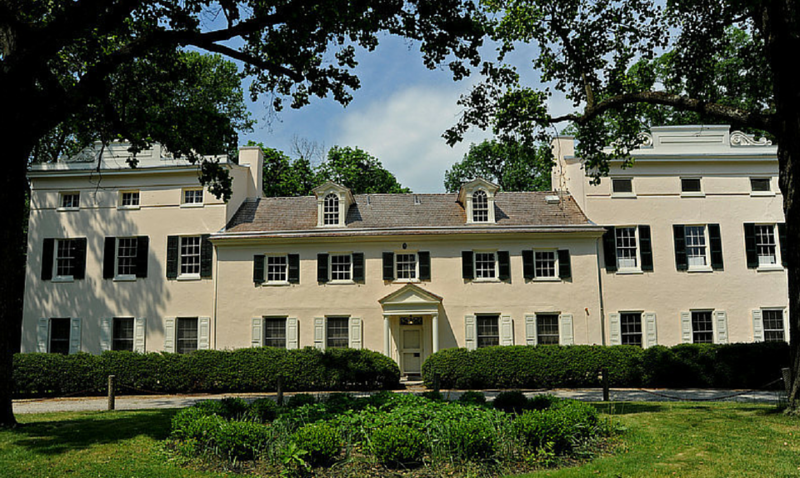 Through a relationship with the Fairmount Park Conservancy, we aim to ensure that the memories and experiences in these houses continue now and for generations to come.